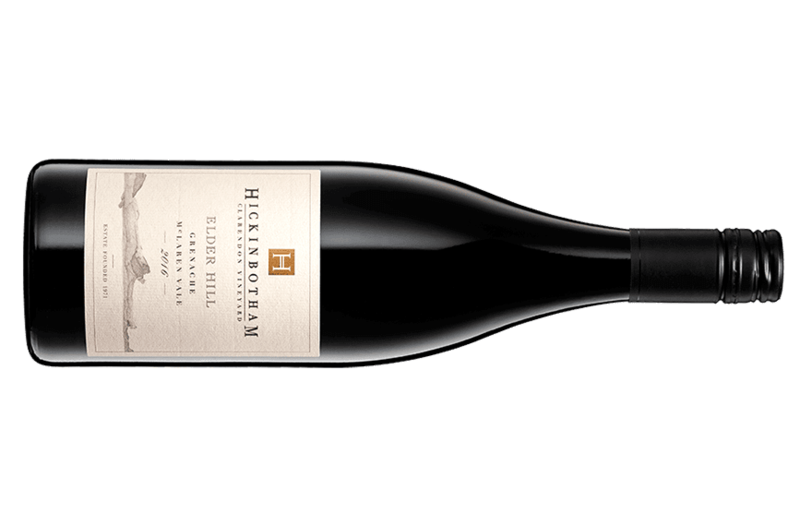 Brilliant Grenache from Clarendon perched 225m above. Such a delicious wine with a savoury drive the highlight. The vineyard was planted in 1962. Handpicked fruit with 10% whole bunches used. Matured in a selection of five-year-old barrels. Don't walk up here expecting raspberries and strawberries. Fine spices coupled with dried fig and dried dates sit at the core of this wine. It runs deep with plenty of meaty generosity in its veins. Some dried red flower aromas add some floral prettiness. Brick dust like tannins are scattered across the mouth leaving a long and drying finish. 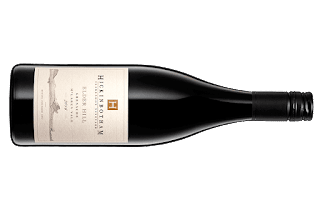 A superb rendition of Grenache - it's hard to resist another glass.